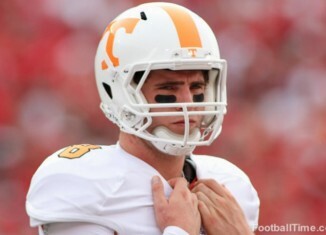 Former Tennessee quarterback Tyler Bray voiced his frustration that the Vols have been playing timid in the second half this season via Twitter. 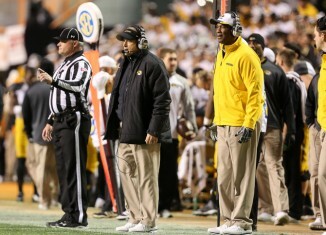 Five observations from Tennessee's 19-8 win in Columbia on Saturday evening. Watch UT quarterback Joshua Dobbs run in an 8-yard touchdown to put the Vols up 16-0 at Missouri. 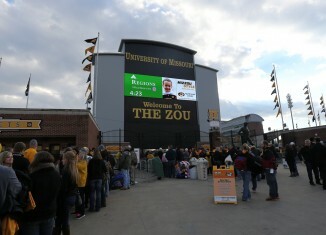 In-game updates from the Vols' game at Missouri on Saturday night. 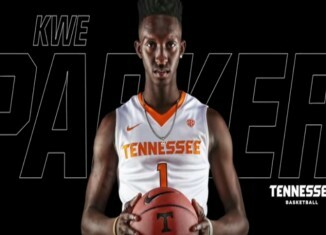 Kwe Parker, the newest Tennessee basketball signee, has some impressive dunks in his highlight video. 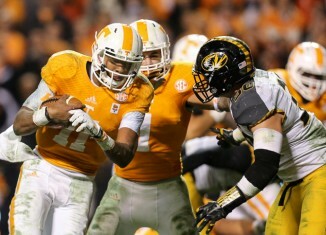 The RTI team gives its predictions for Tennessee's trip to Missouri on Saturday evening.